Out of stock since Tuesday, 28 October 2014. Due back soon. Out of stock since Thursday, 26 November 2015. Due back soon. 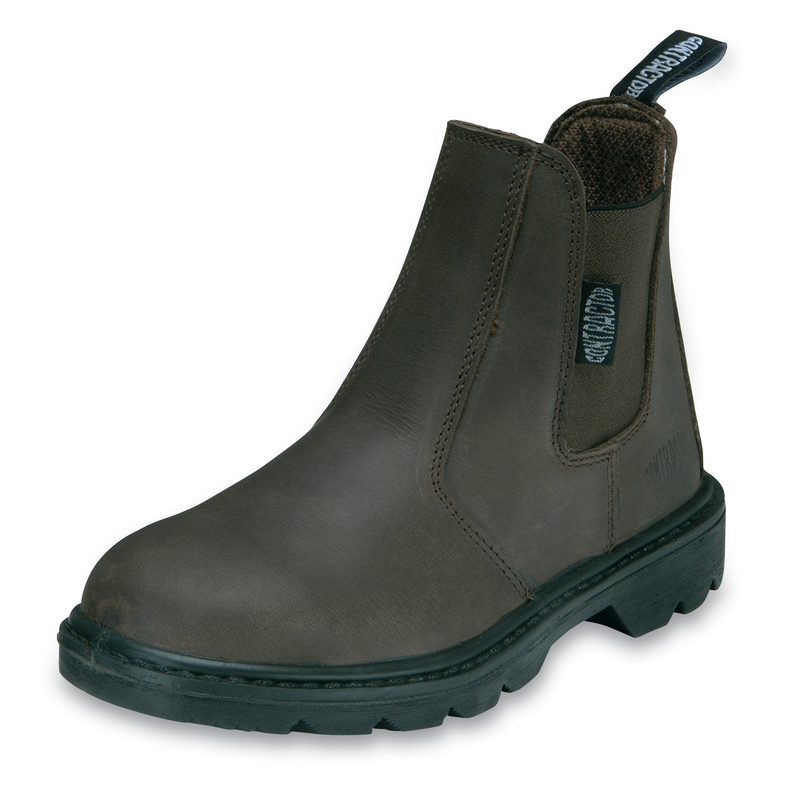 A steel toe capped boot that you can wear all day! 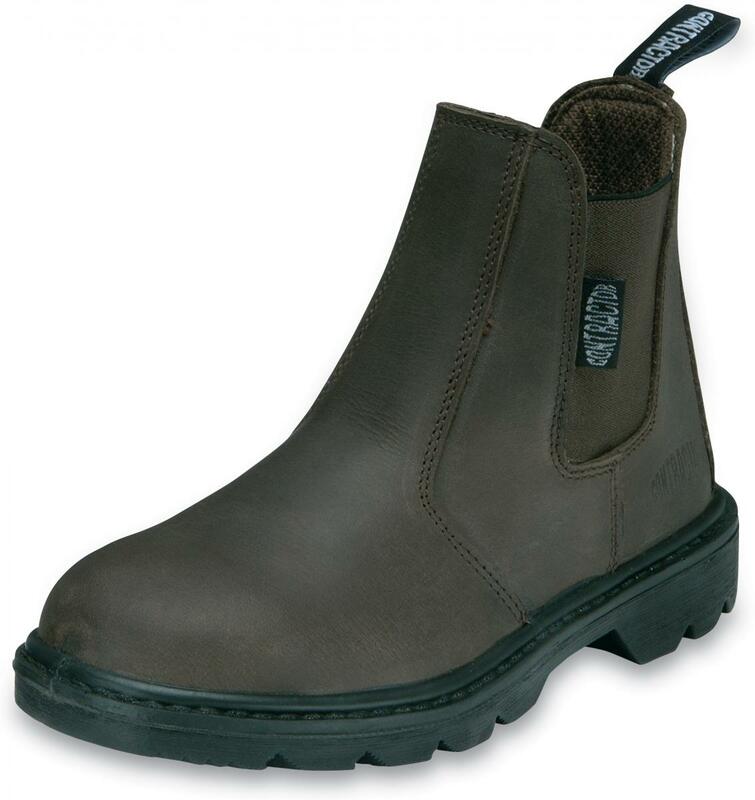 Lightweight and flexible with the protection of a steel toecap and pierce resistant midsole. The waxy leather upper gives water resistance, while the dual density polyurethane sole gives comfort and durability. There are currently no questions for Progressive Safety Everyman Boots - be the first to ask one!